After Amy Jackson, Sonam Kapoor and Sunny Leone, now Disha Patani has launched her official app! After the release of her movie MS Dhoni – The Untold story, audiences have been longing to see more of her on the screen and with the launch of her official app, Disha Patani is set to accelerate her popularity amongst her fans. The Disha Patani Official Mobile App will allow fans to access her facebook, instagram and twitter handles and interact directly with her through in-app feeds. The app will also provide fans access to content specially curated by the actress. 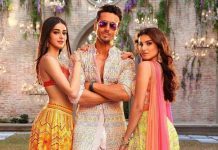 Disha Patani, who is often linked with Tiger Shroff, shared an excited post on Instagram today, announcing the launch of the Disha Patani Official Mobile App. At the app launch today, Disha promised to upload exclusive photos, videos and songs for her fans and chat with them directly. She event promised to have hold meet and greet contests for them. This is definitely one of the best things to happen to all the Disha Patani fans out there! 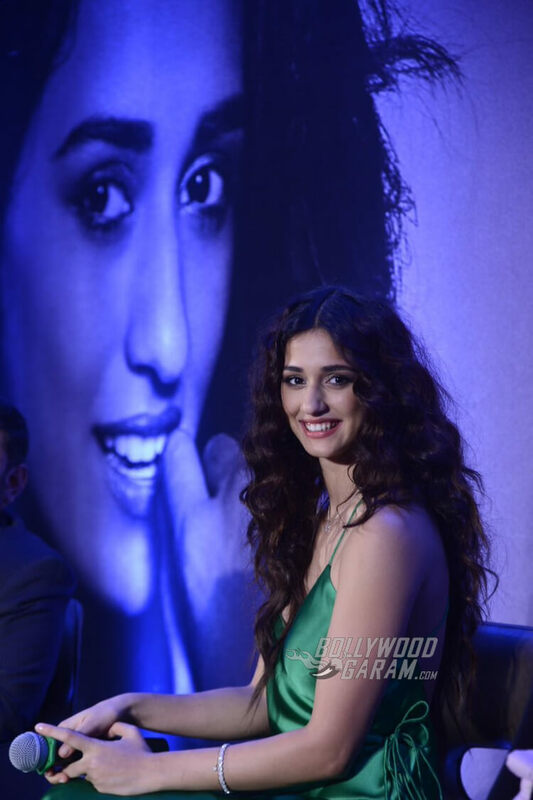 You can download Disha Patani’s Official App right here. 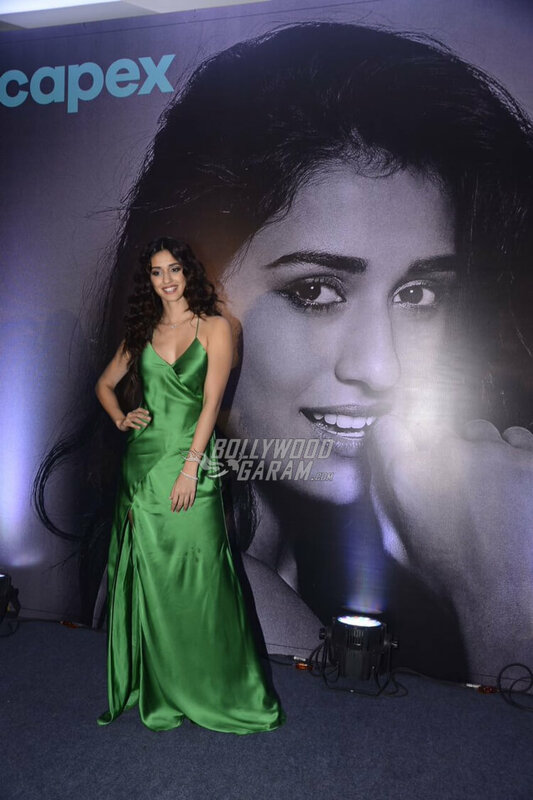 The diva looked stunning in a satin green gown with a plunging neck line. She chose to keep accessories at bay and we say it was a good decision as it did her look justice. 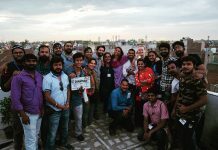 The entire team behind creating the app is very hopeful of it’s success since Disha has a lot of young fans and is very popular on social media.